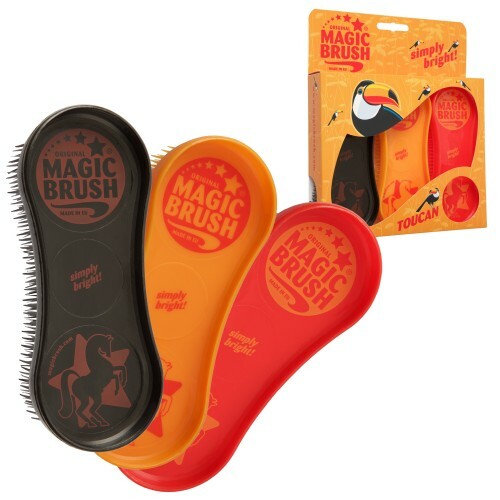 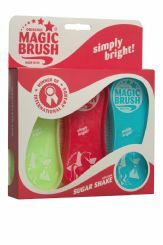 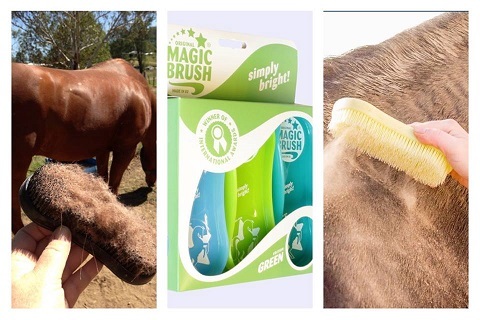 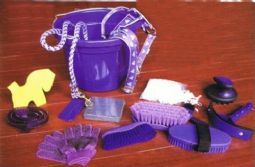 The Magic Brush removes your horses winter coat and brings through a super glossy summer coat. 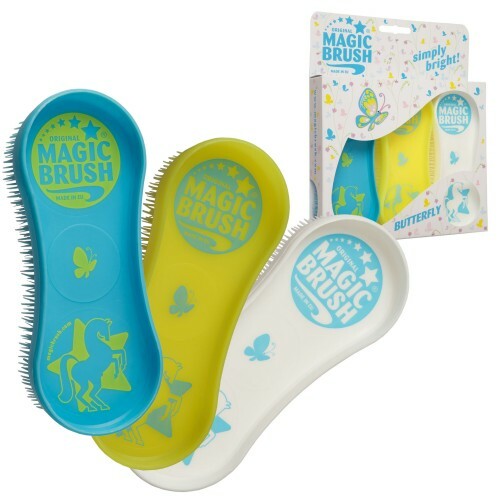 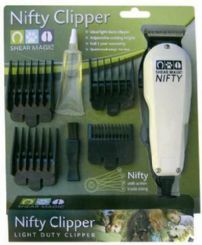 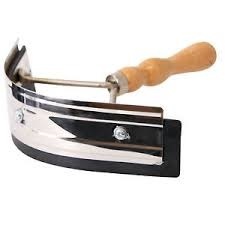 These brushes are one of Germany’s best sellers and are multi award winning. 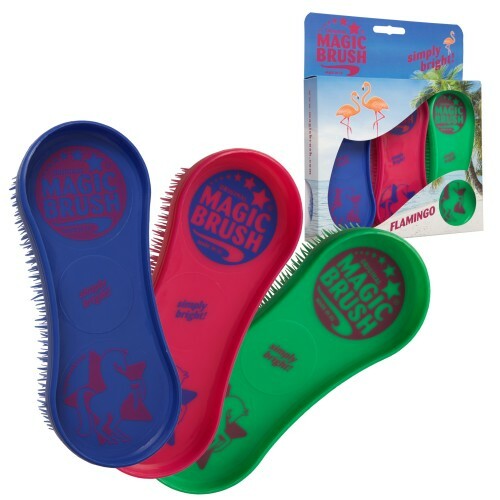 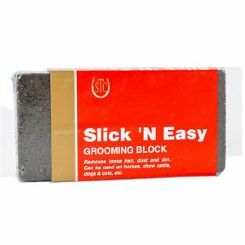 Unique triangular and conical shaped quadro bristles allow astonishing results in cleaning grooming and massaging.